Nic Cull - Pensar. The Infrastructure People. Nic is a highly skilled Director and civil engineer with 15 years experience in the construction industry in South East Queensland. Having worked on a diverse range of complex and high-profile urban land development and infrastructure projects, Nic has the knowledge and expertise to deliver exceptional results for clients on time and on budget. Nic’s extensive experience includes working with local and state authorities as well as private and major land developers. His expertise encompasses multi-staged residential and commercial subdivisions, road and public utility infrastructure projects, bridge construction and contaminated material handling and tracking within environmentally sensitive locations. 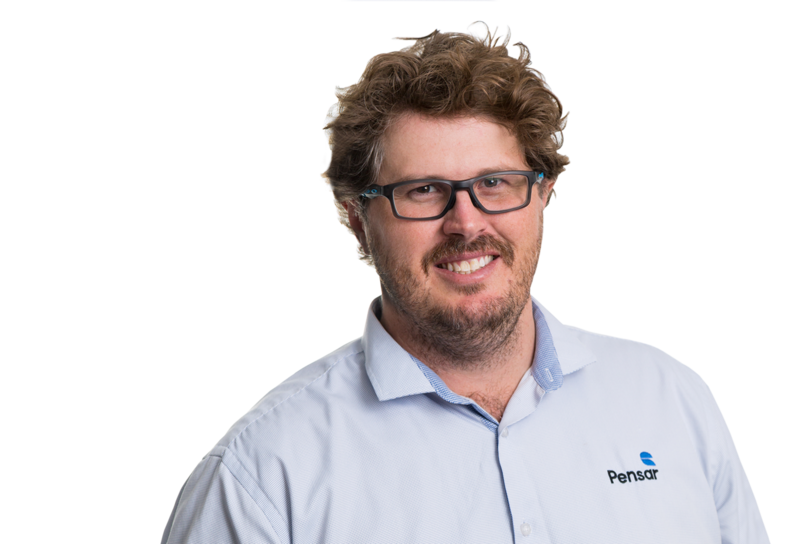 Nic Cull is a highly skilled general manager and civil engineer with 15 years experience in the construction industry in south east Queensland. Having worked on a diverse range of complex and high-profile urban land development and infrastructure projects, Nic has the knowledge and expertise to deliver exceptional results for clients on time and on budget.